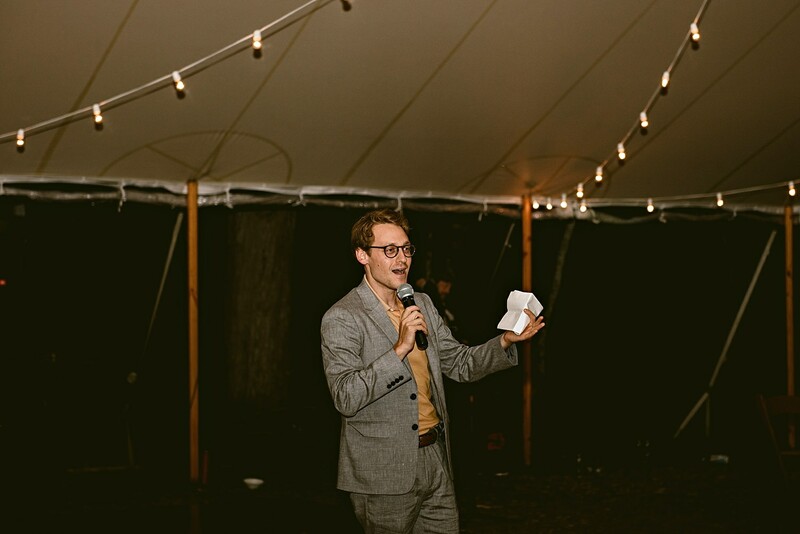 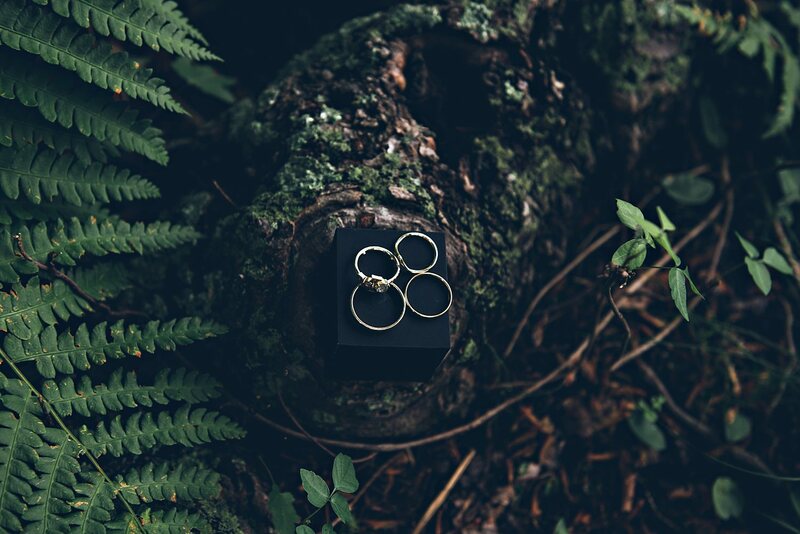 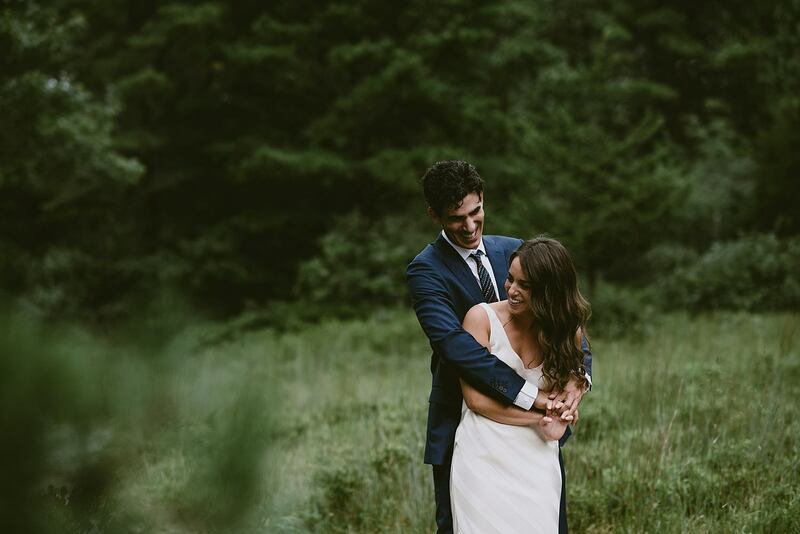 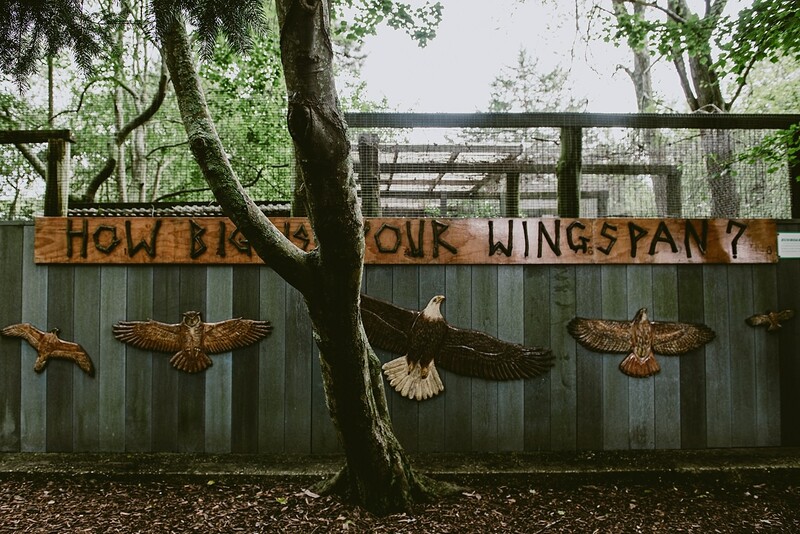 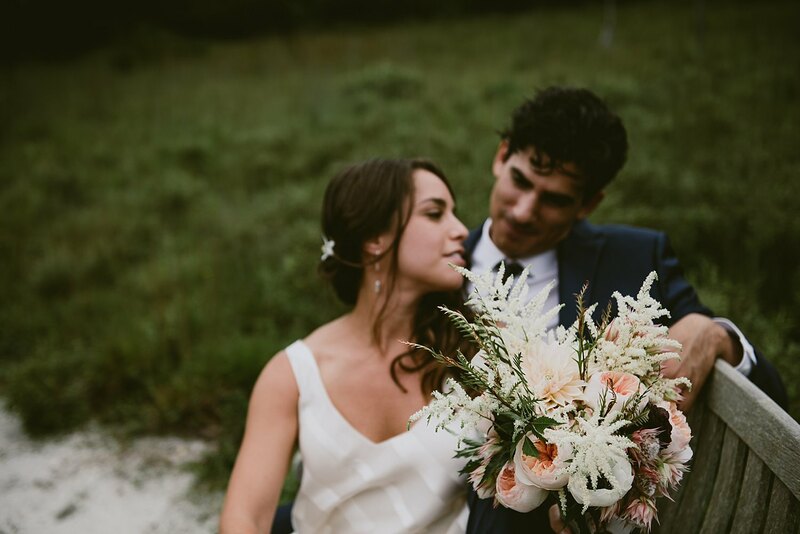 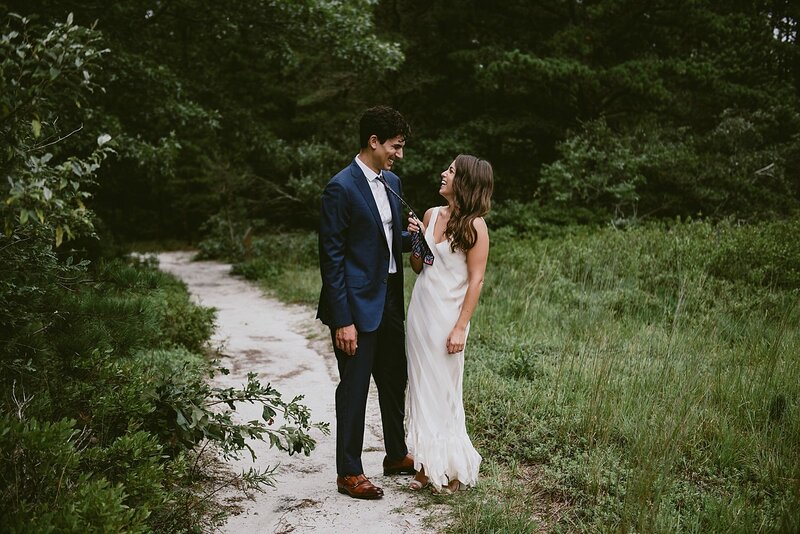 What could be better than a wedding at a wild life preserve, rugged and beautiful! 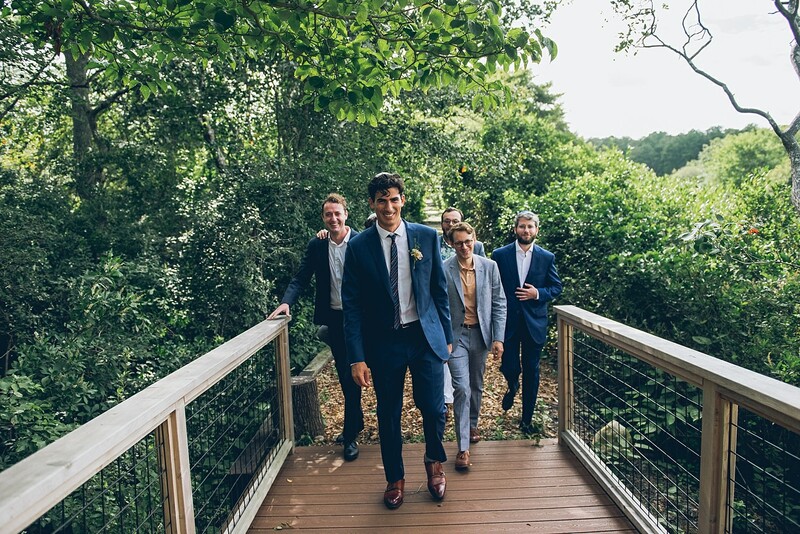 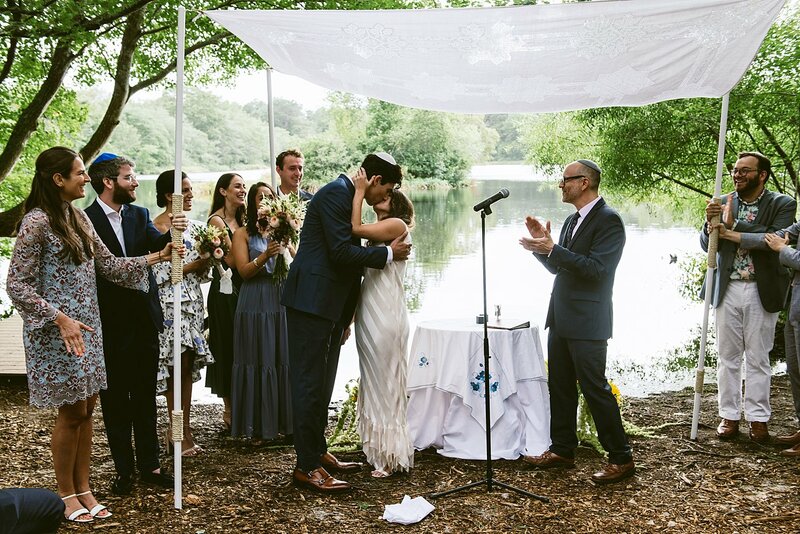 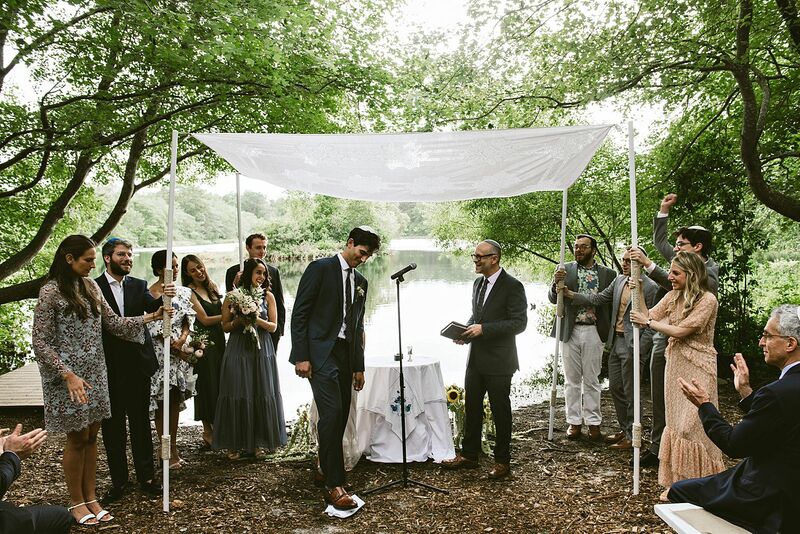 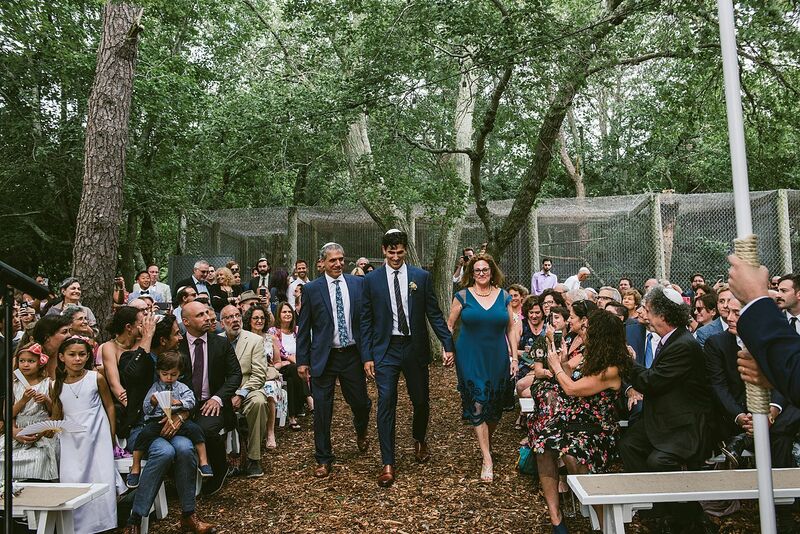 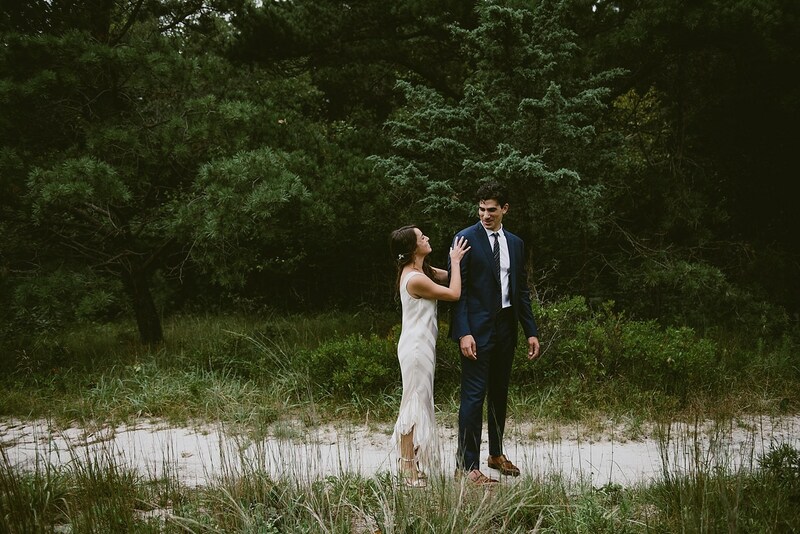 Liza and Mikes Long Island wedding at the Quogue Wildlife Refuge felt as if we were a hundred miles away from the rest of the world. 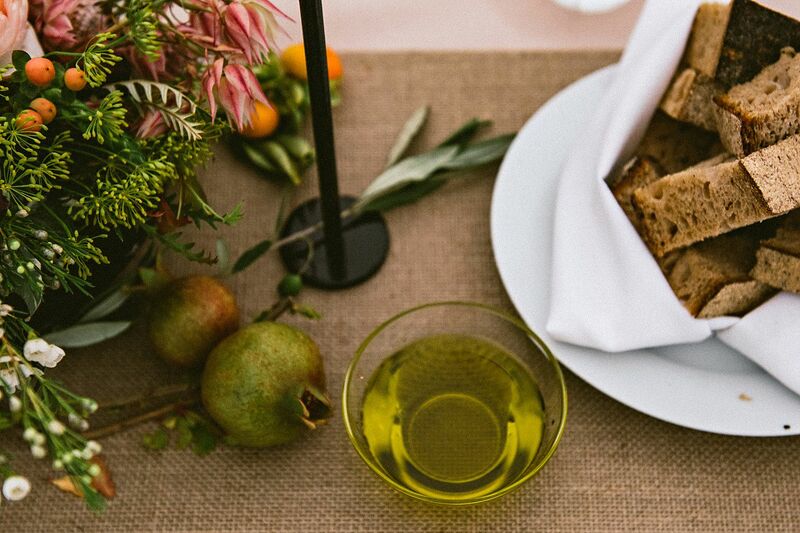 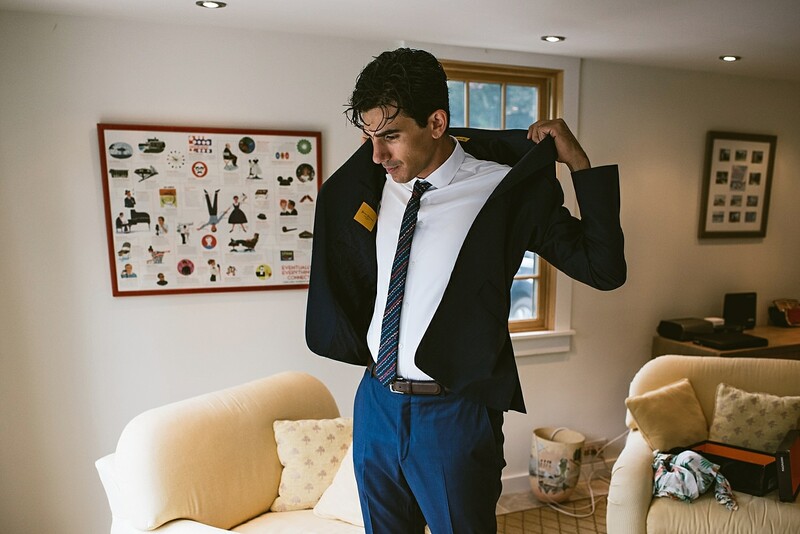 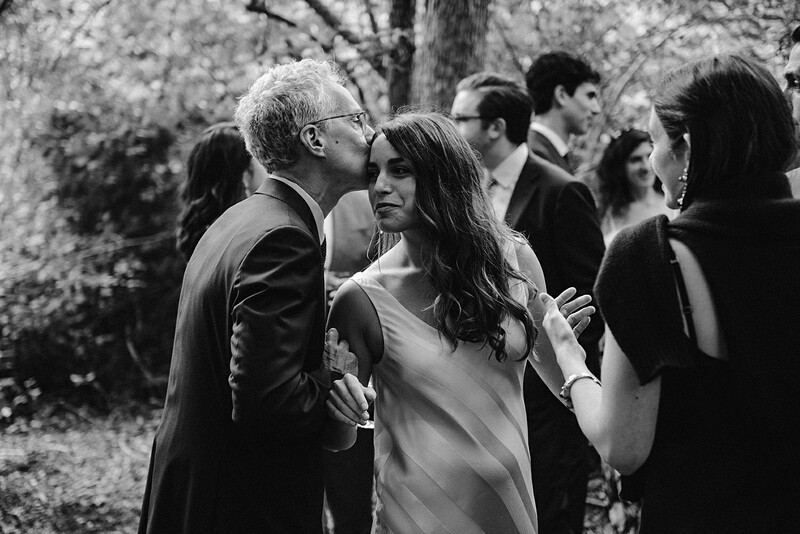 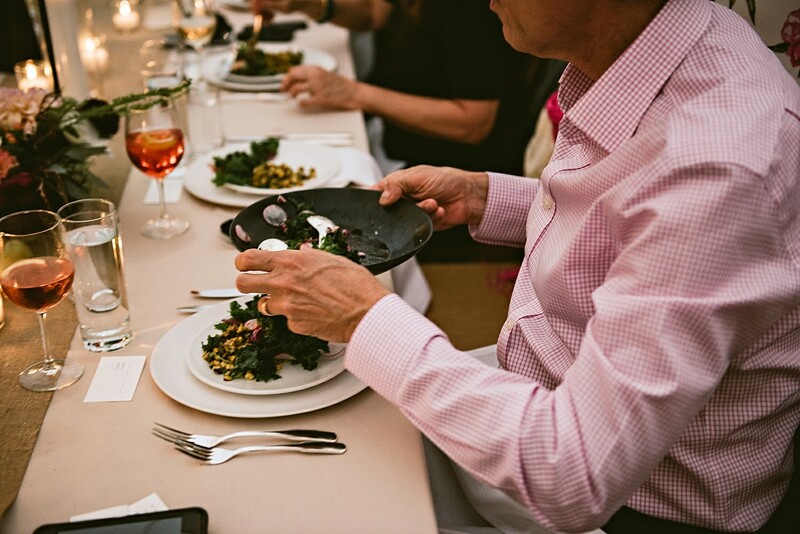 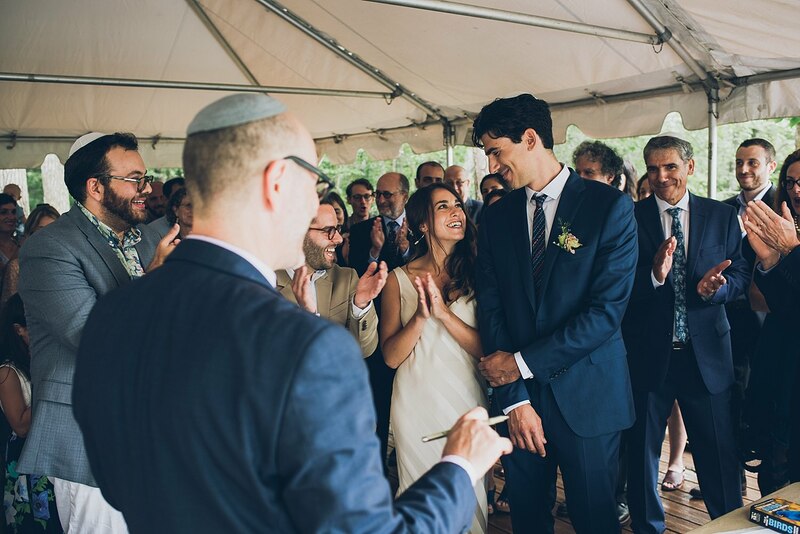 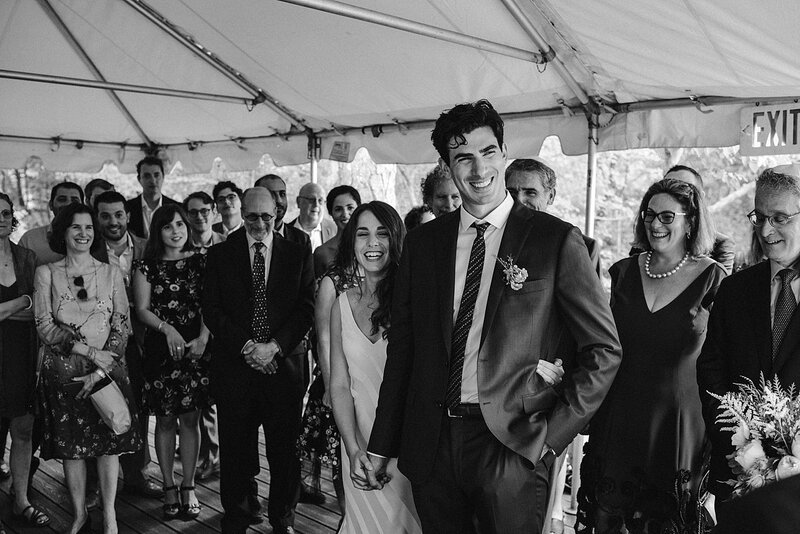 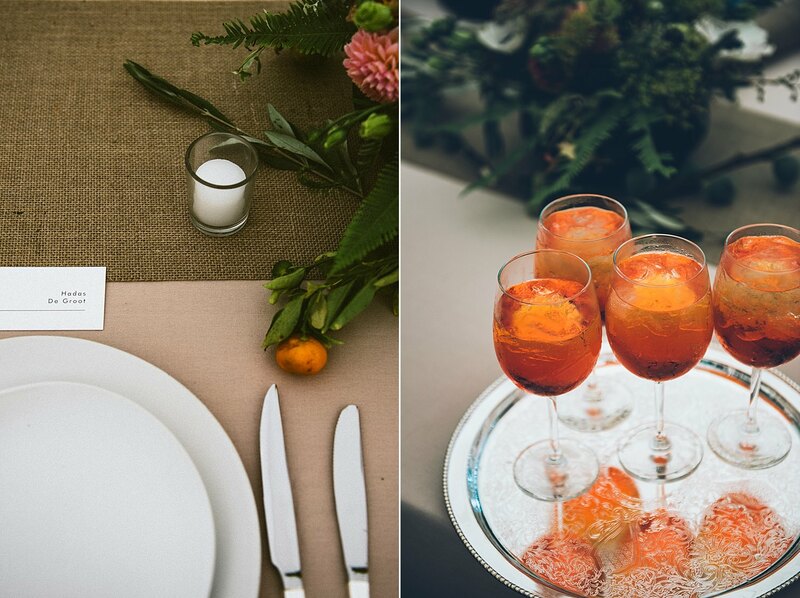 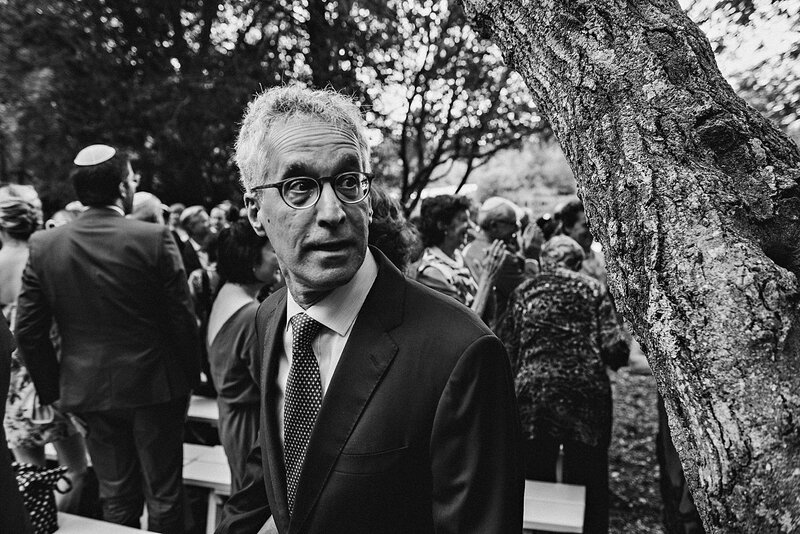 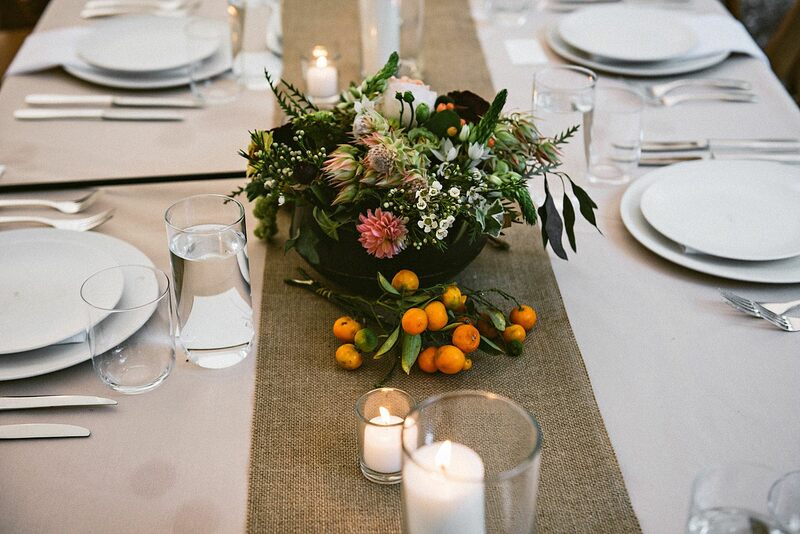 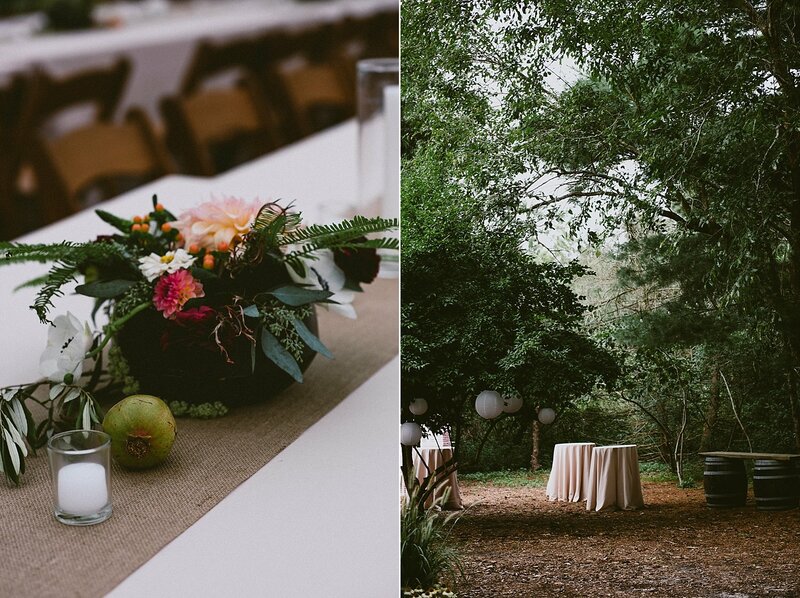 This wedding was about all things natural and sentimental. 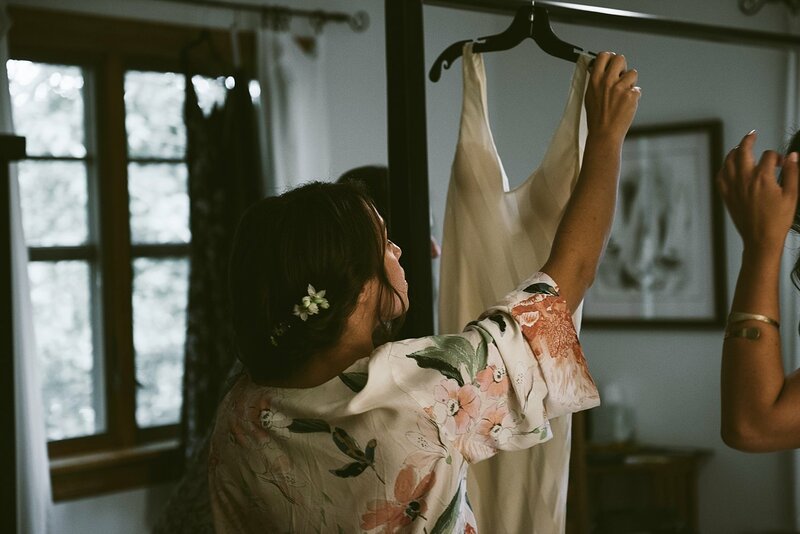 Liza getting married in an altered version of her mothers wedding dress, getting ready cozy at home amongst family and friends. 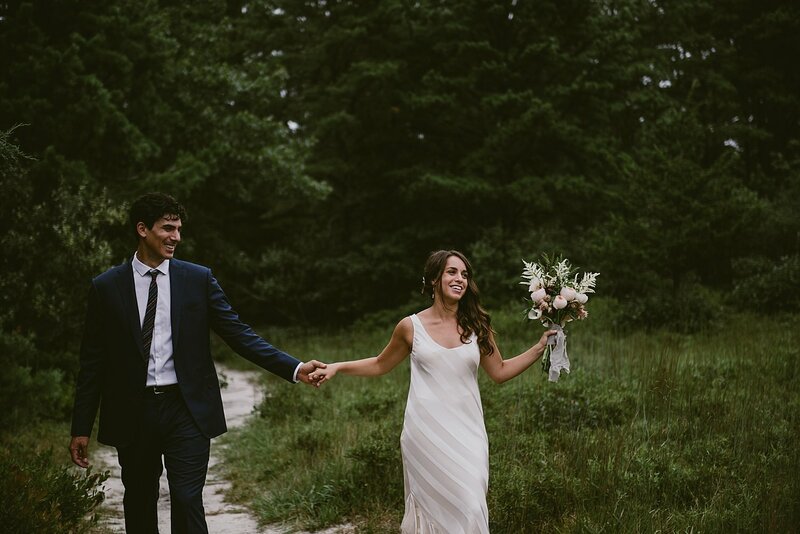 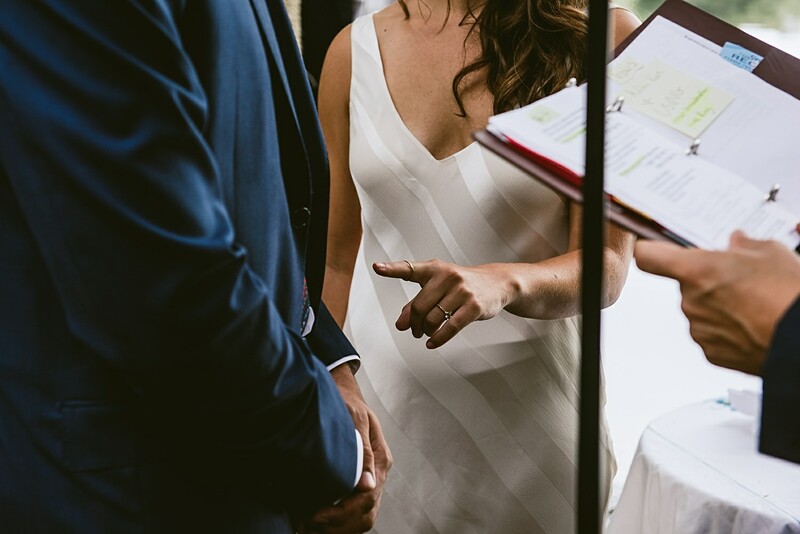 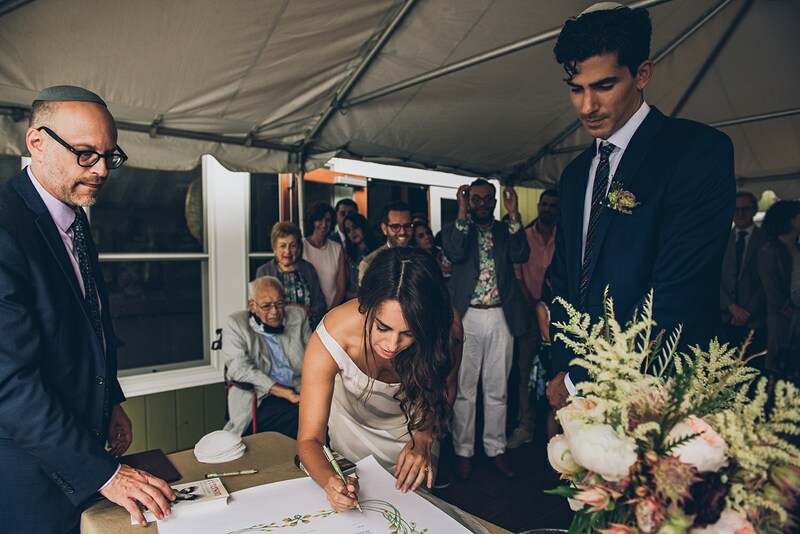 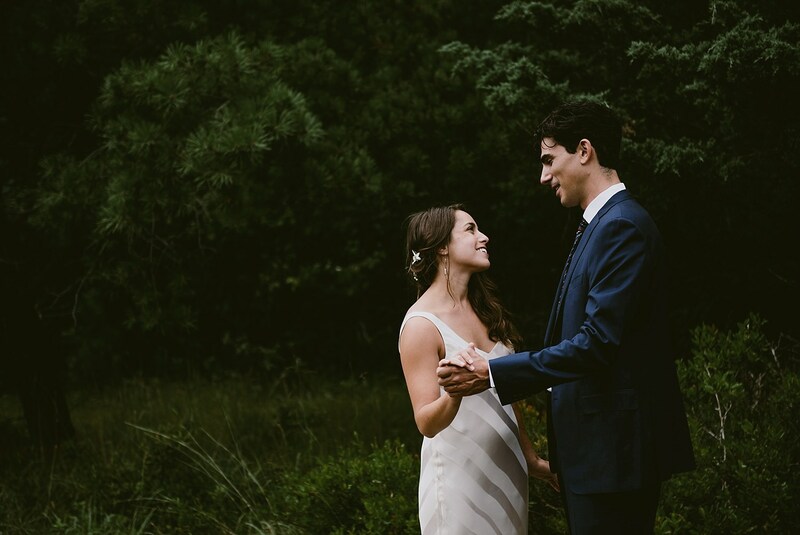 I will say that Liza being from New York and having a busy work schedule was one of our brides who we did’t have many opportunities to talk with in the months leading up to the wedding. 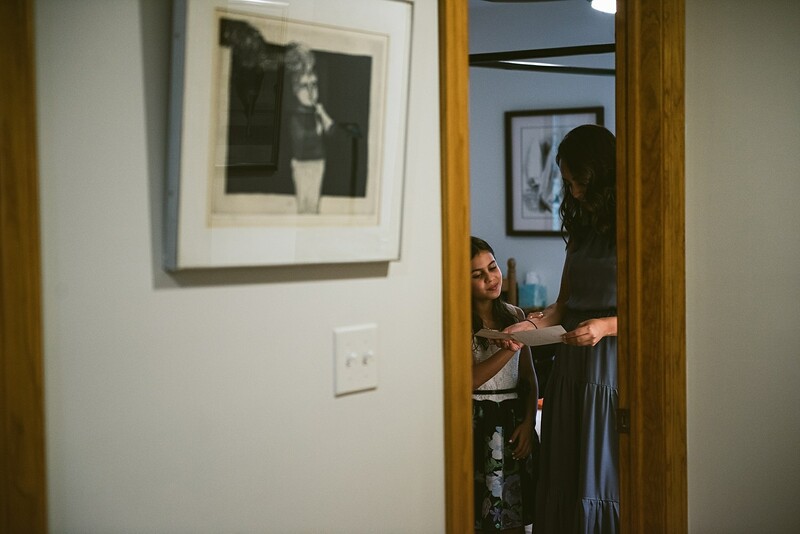 Going into the day I really didn’t really know what to expect and I really wanted to respect her easy going manor and her time with family as she got ready. 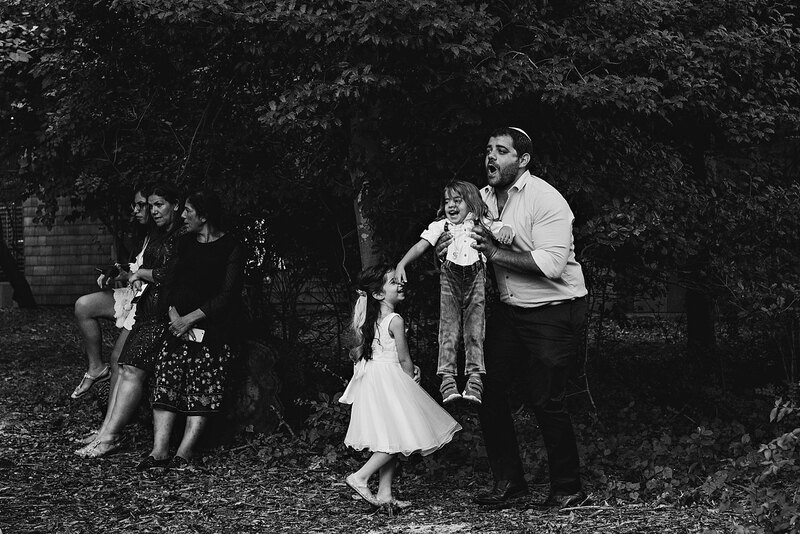 I chose to hang back as best I could and waited and watched. 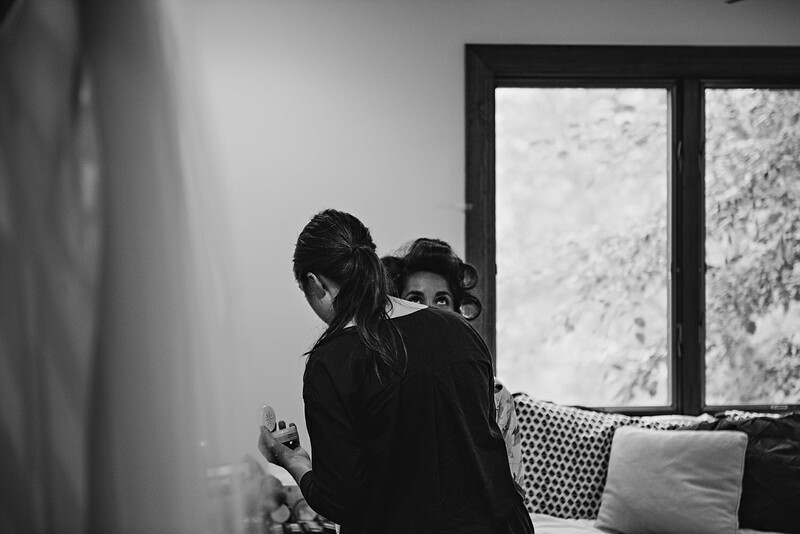 In this respect it was so beautiful to see how this woman became calm and glowing as she nestled into Mikes arms for their first look. 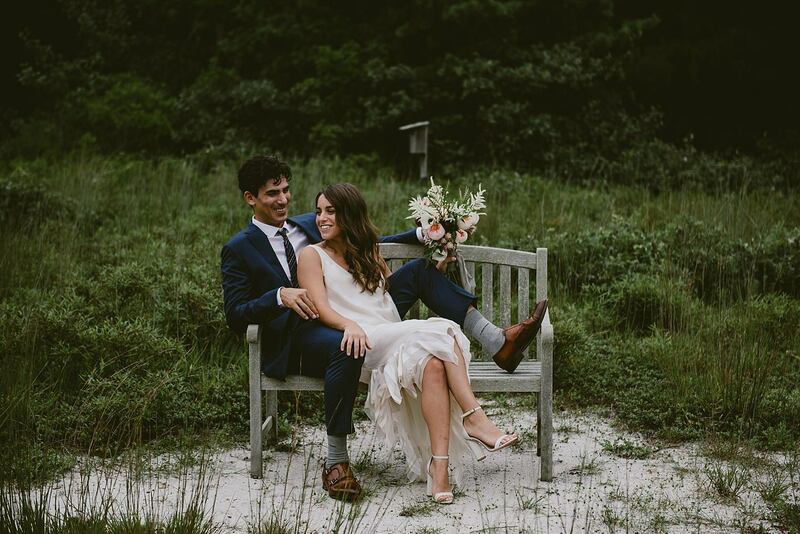 I had the feeling that all was right in the world for these two when they were with each other! 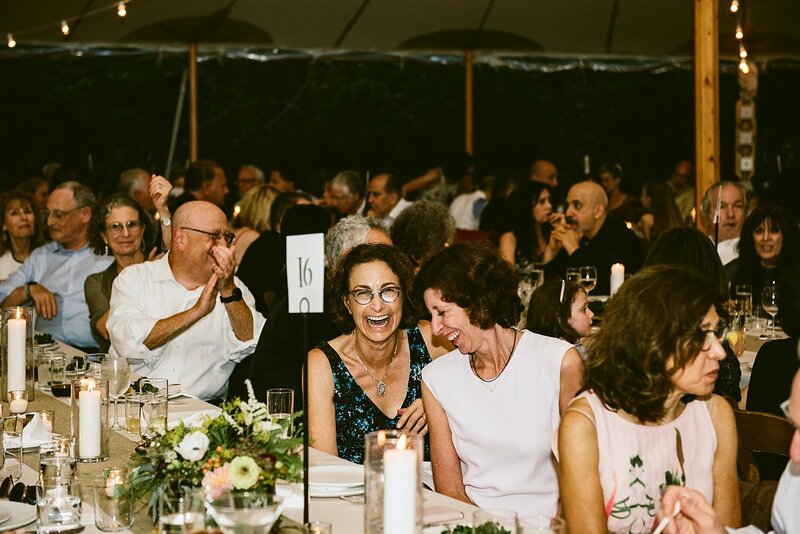 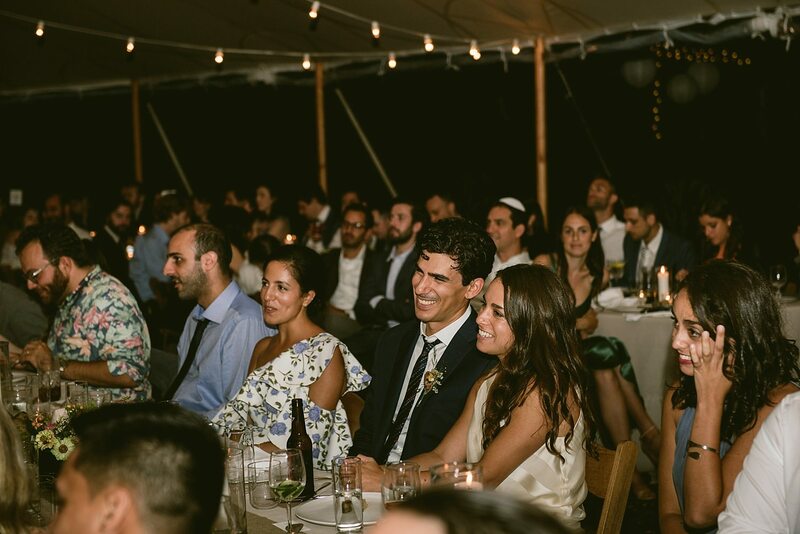 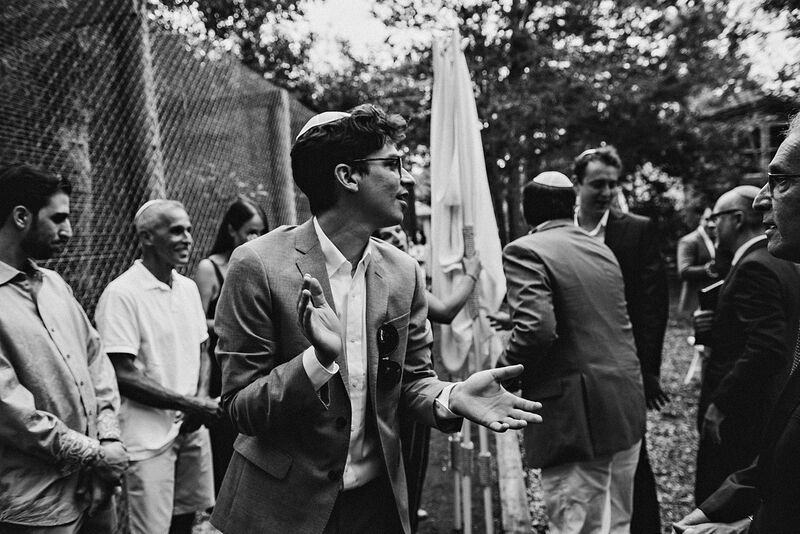 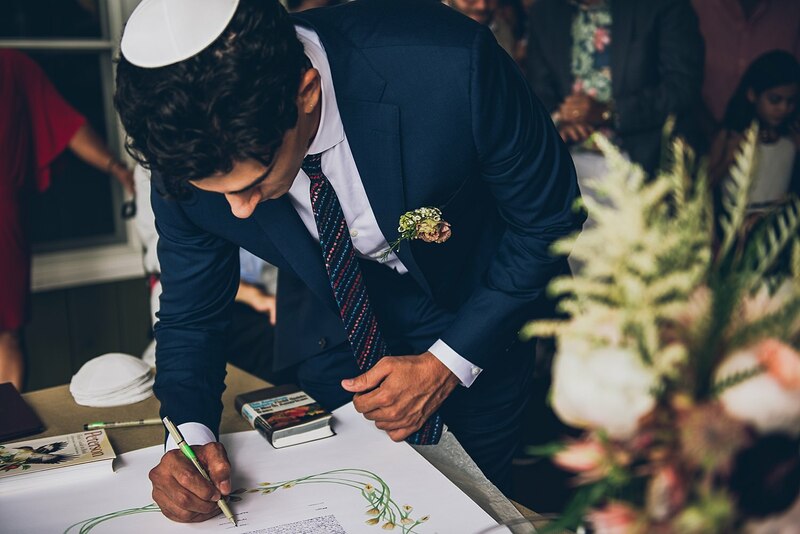 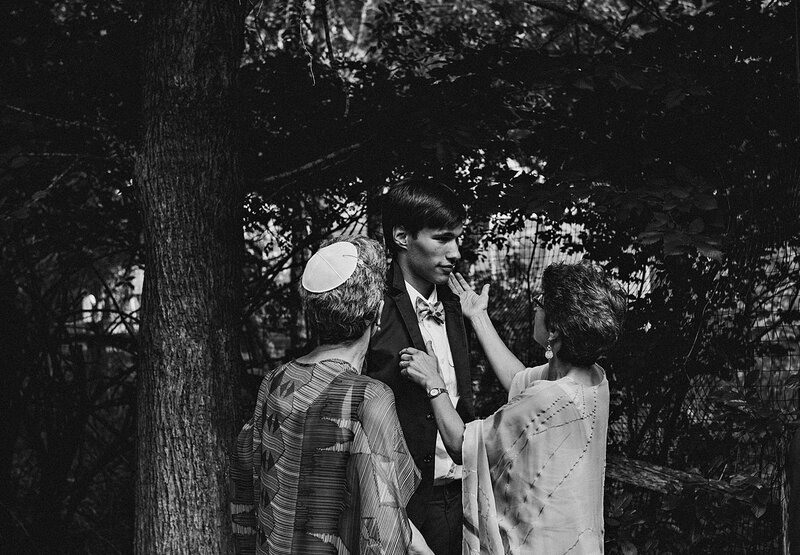 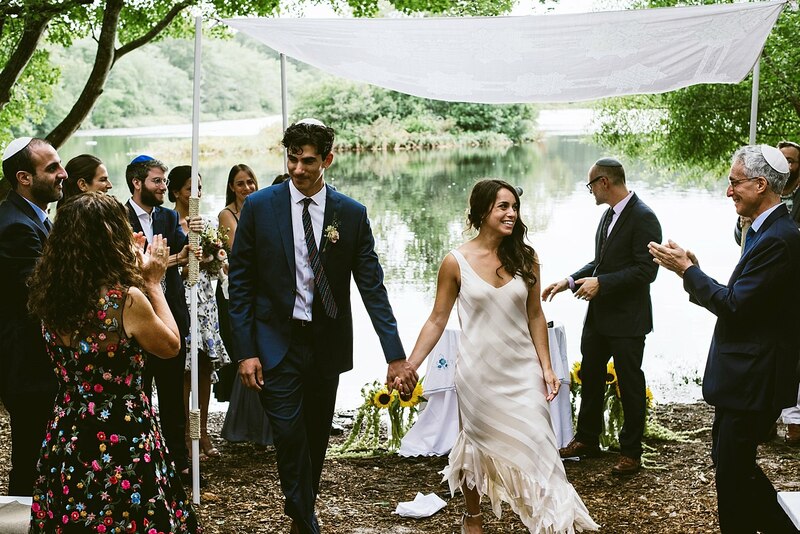 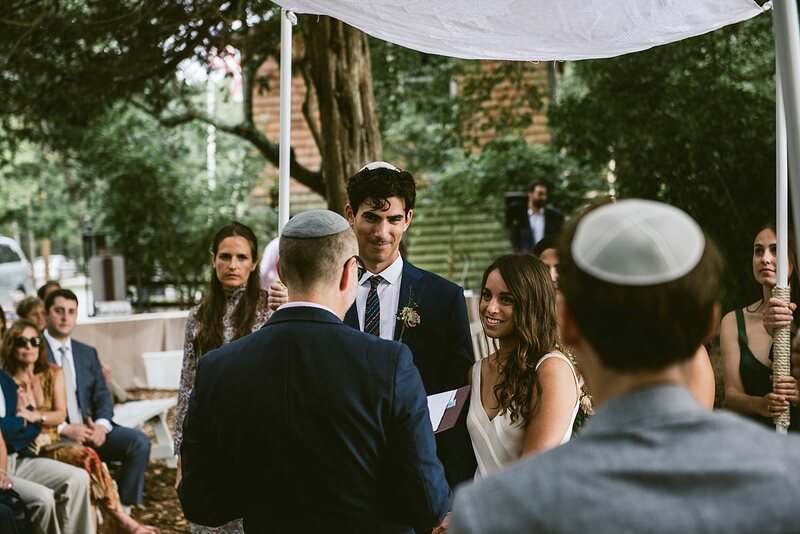 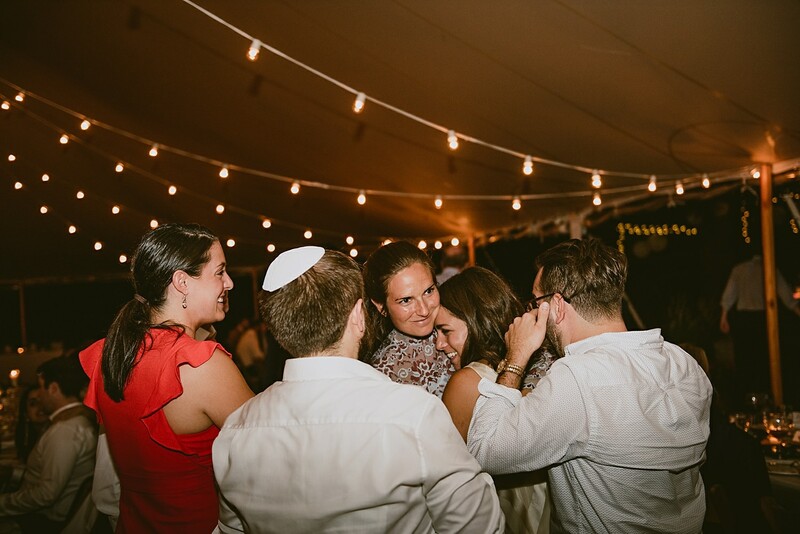 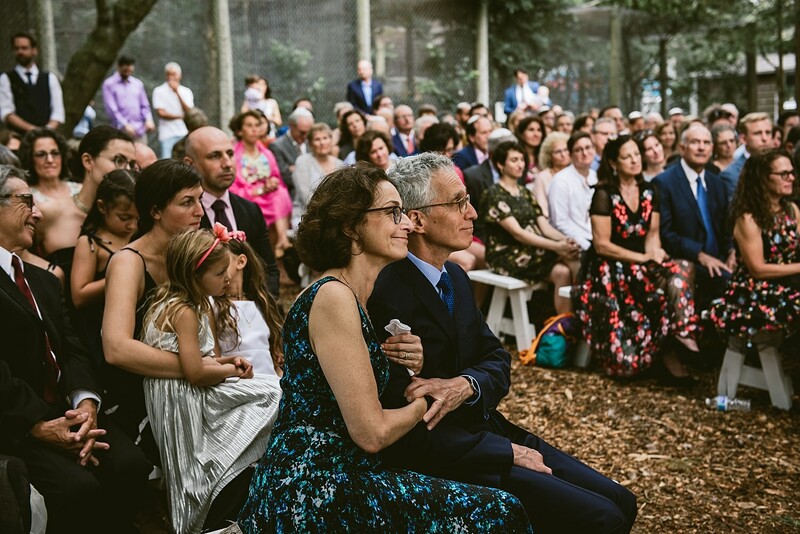 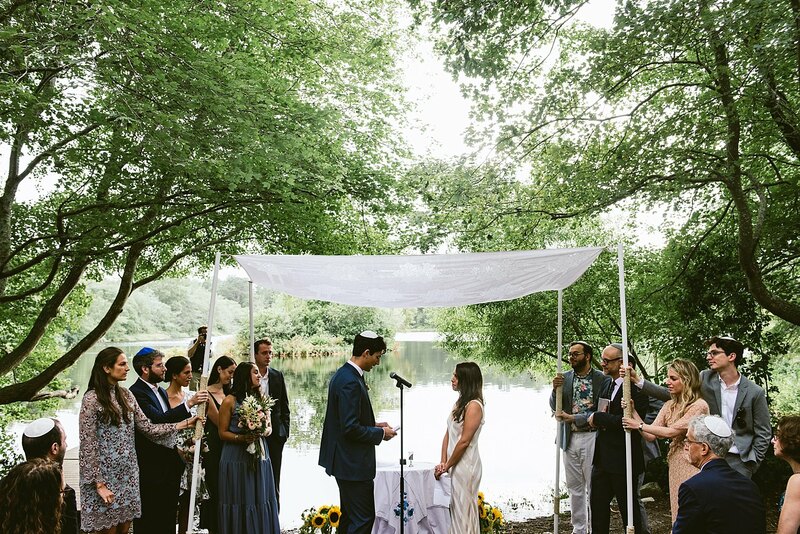 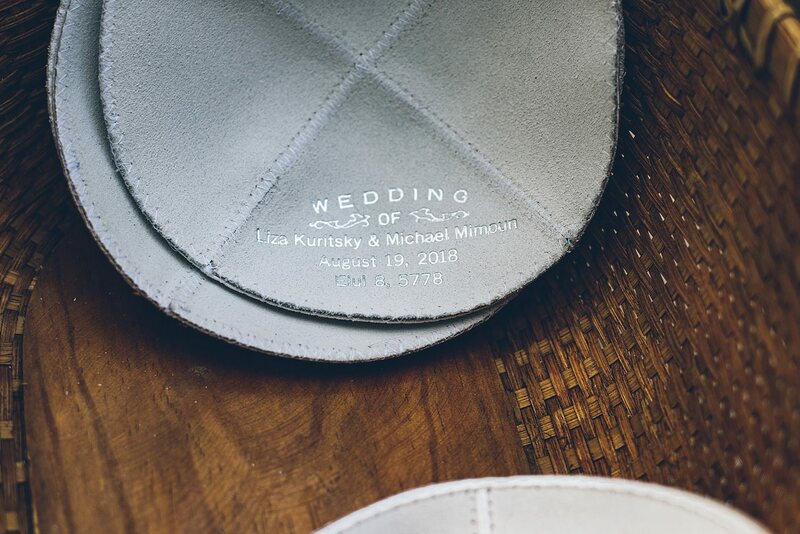 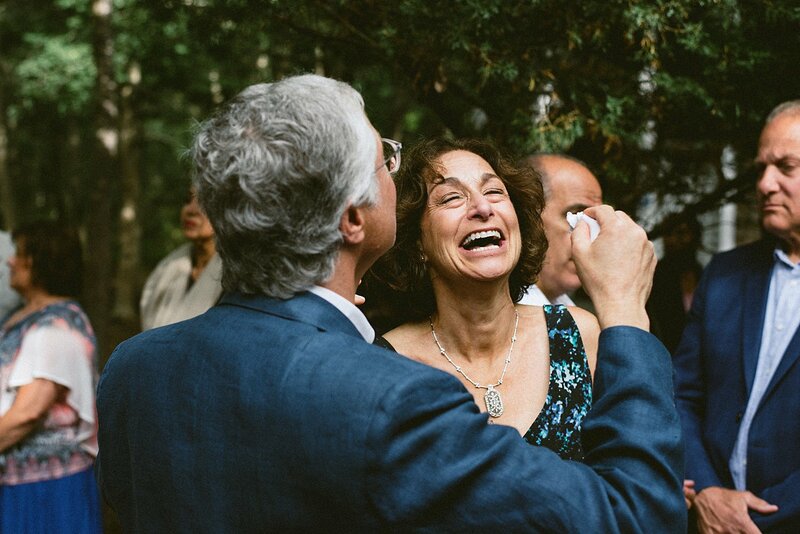 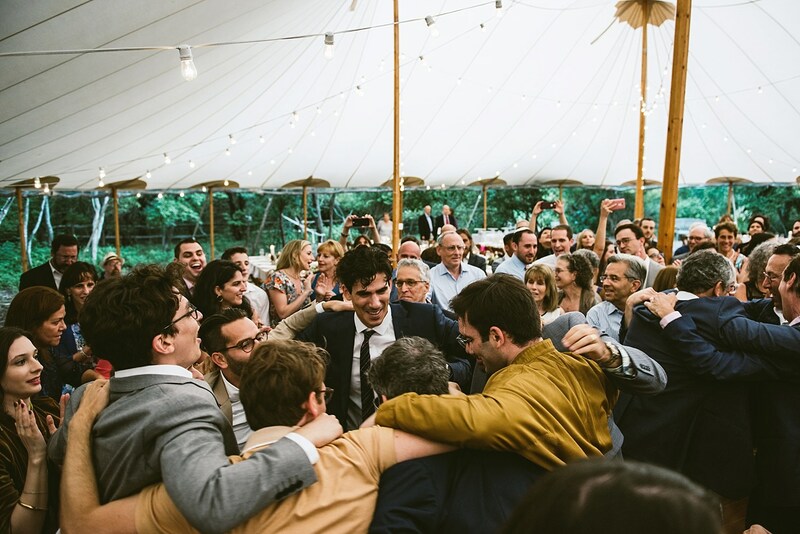 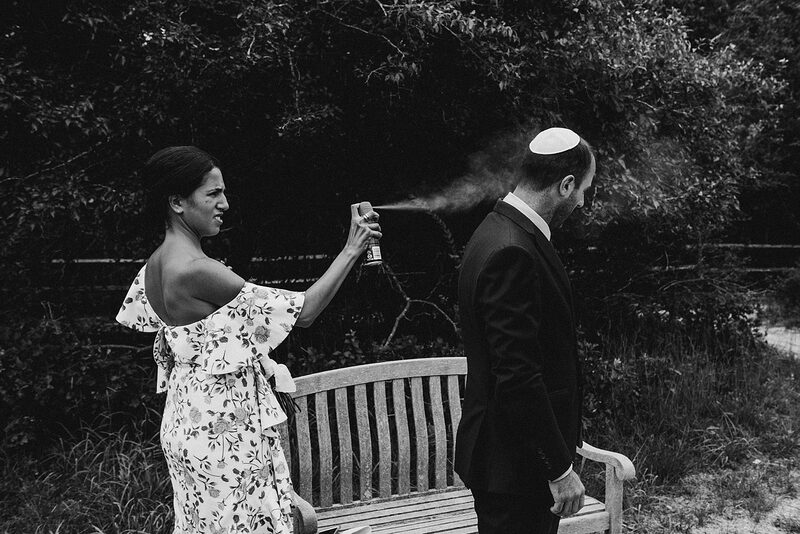 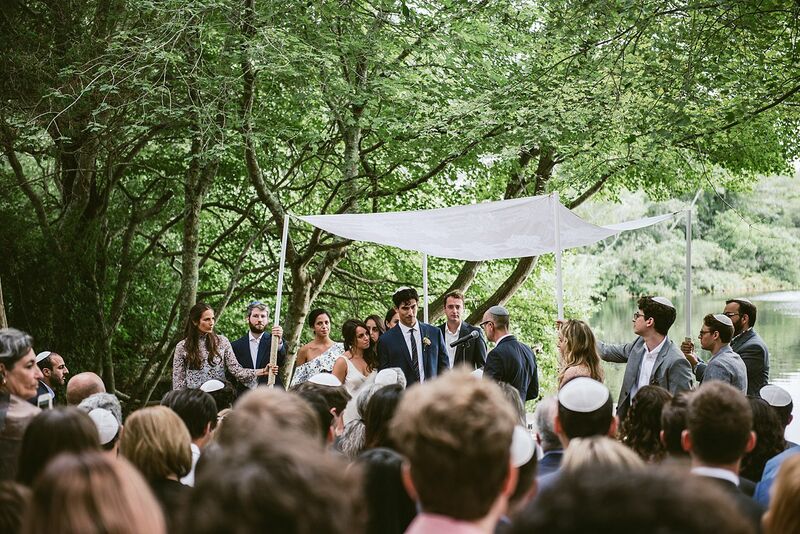 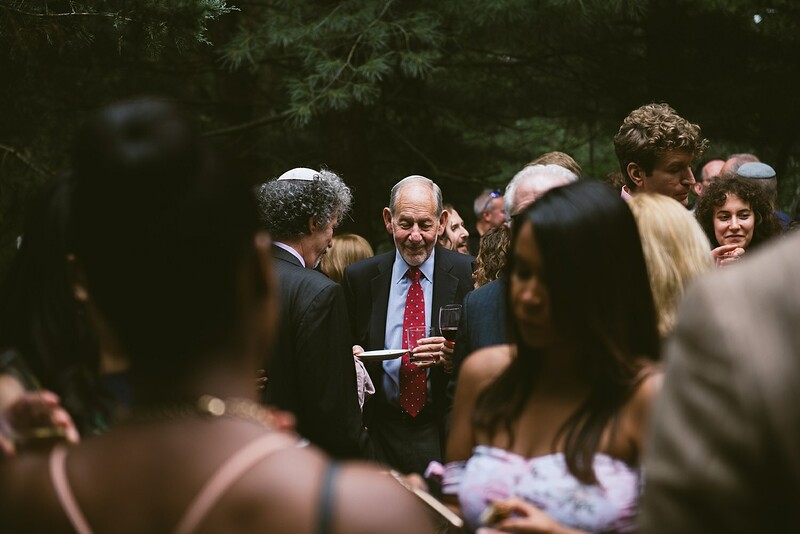 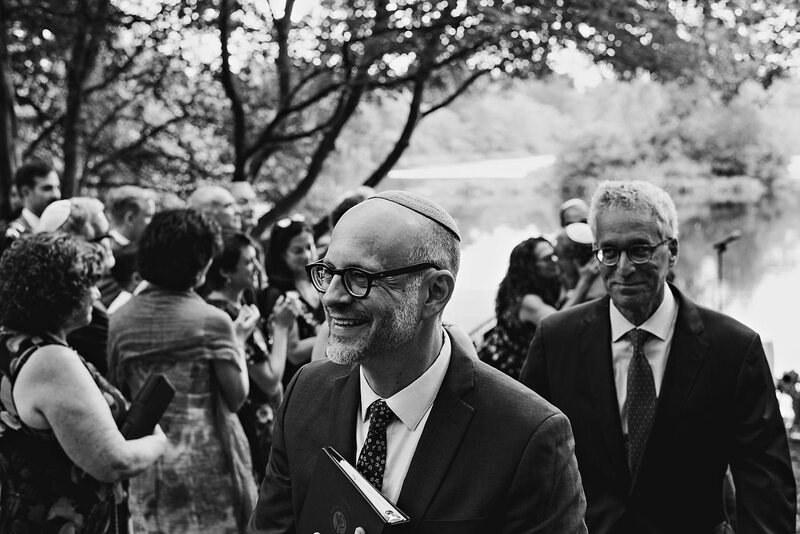 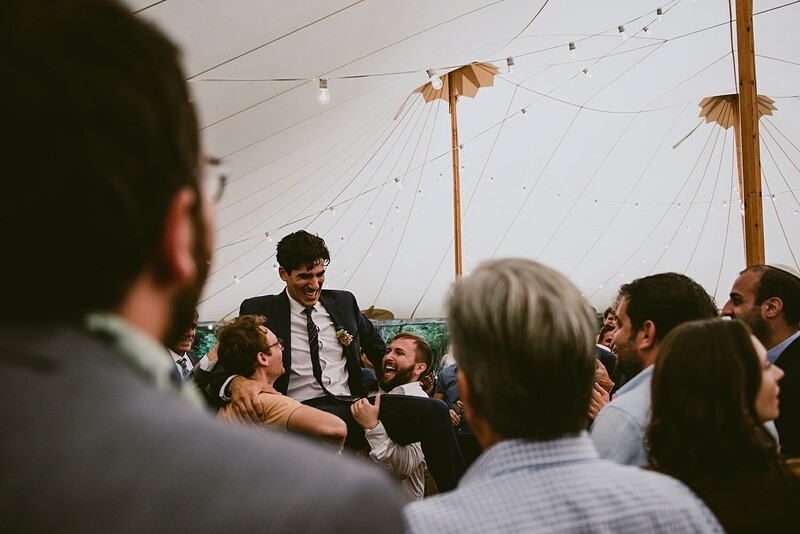 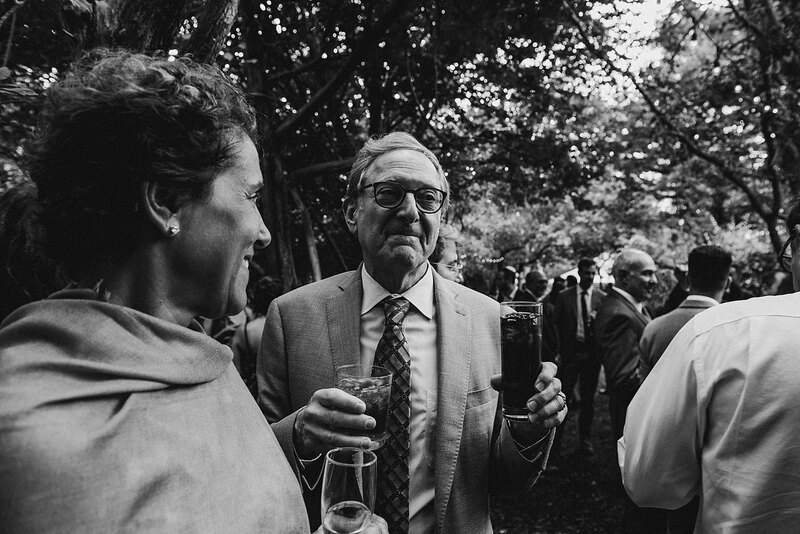 As this summer we had the privilege of photographing more than a few jewish weddings I am continually struck by how much meaning and celebration goes into each segment. 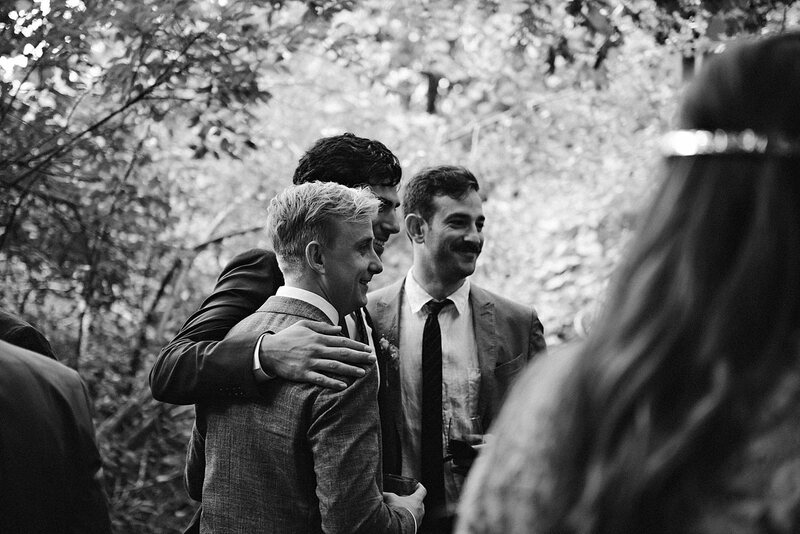 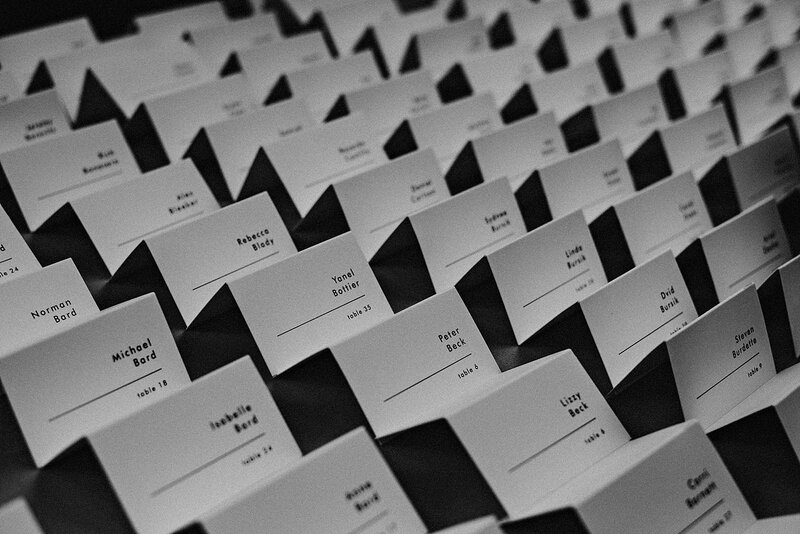 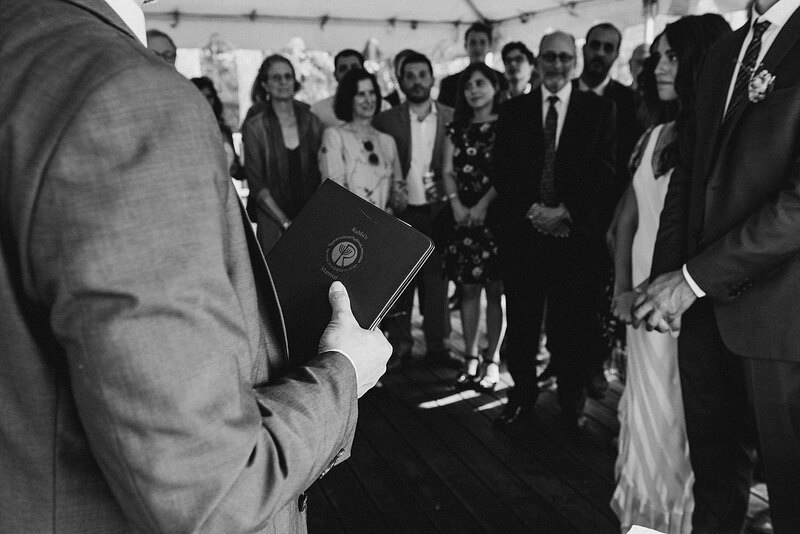 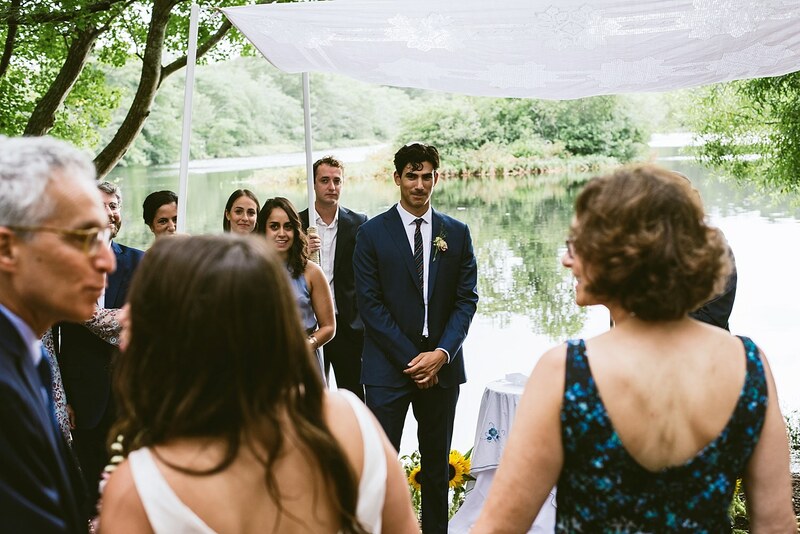 I love the richness of the ceremony, the way friends and family become the corner stone of the day. 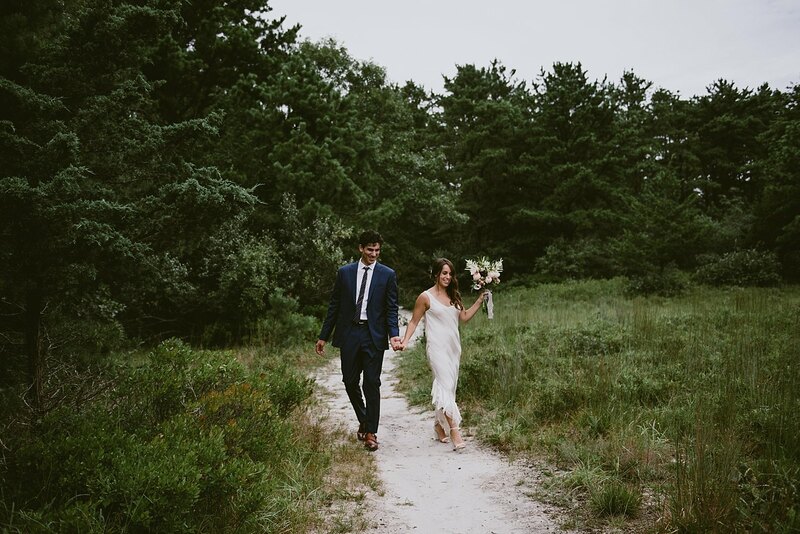 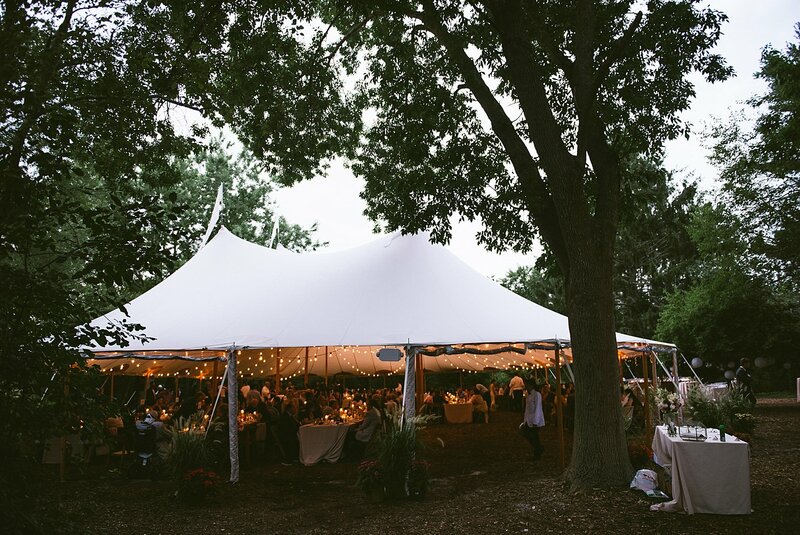 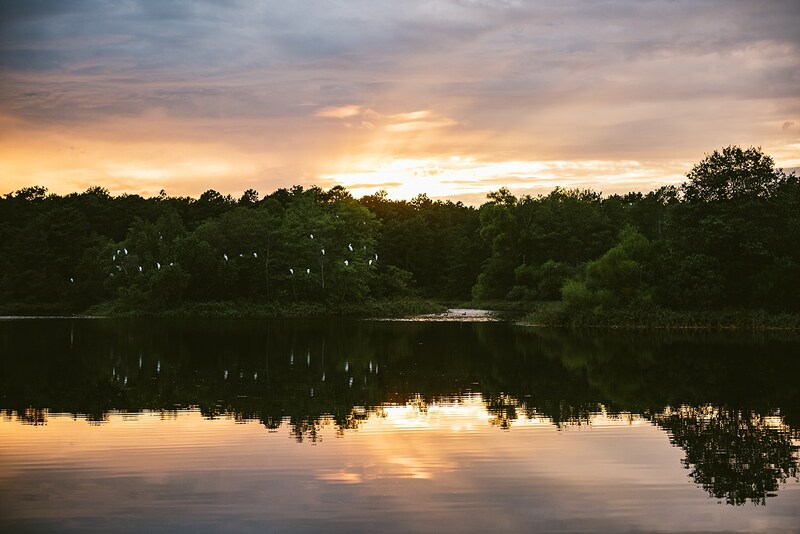 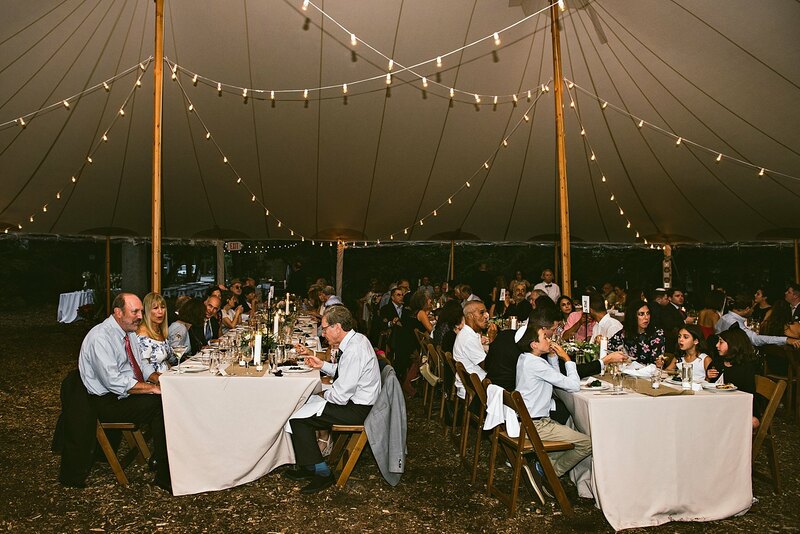 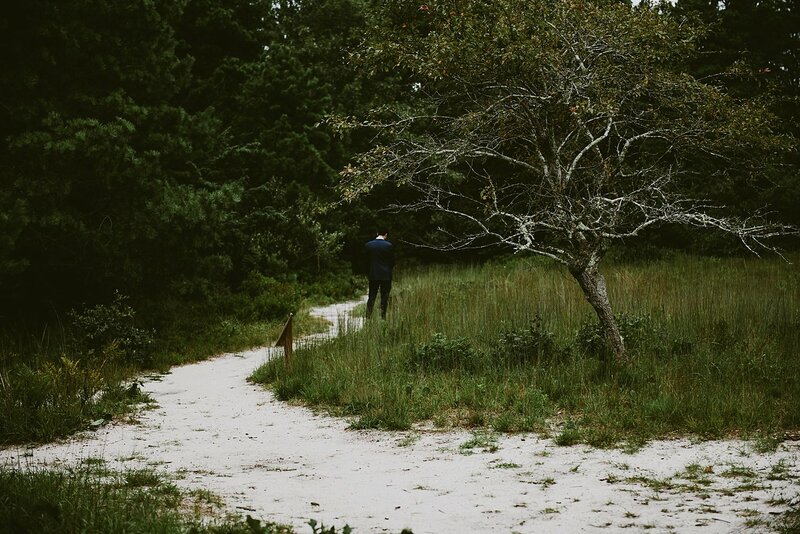 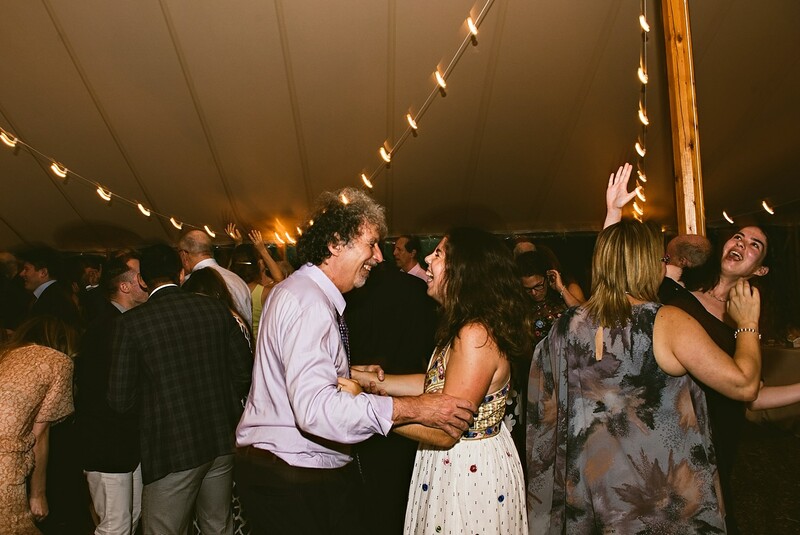 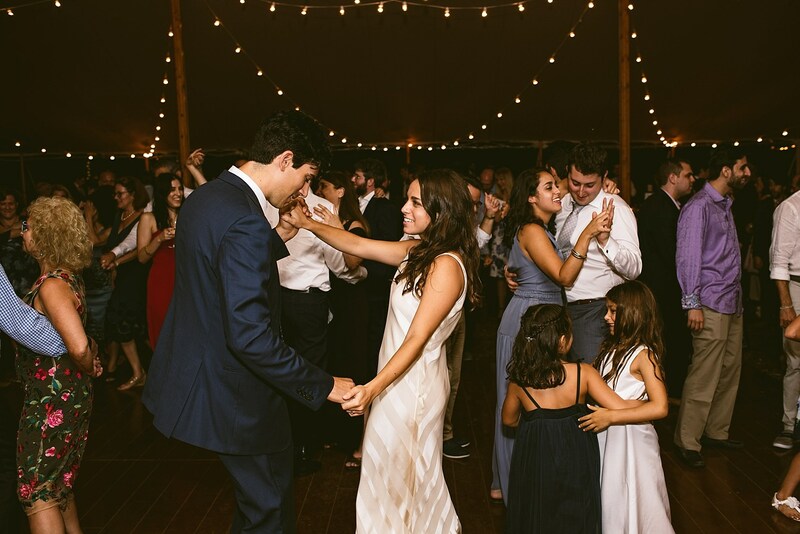 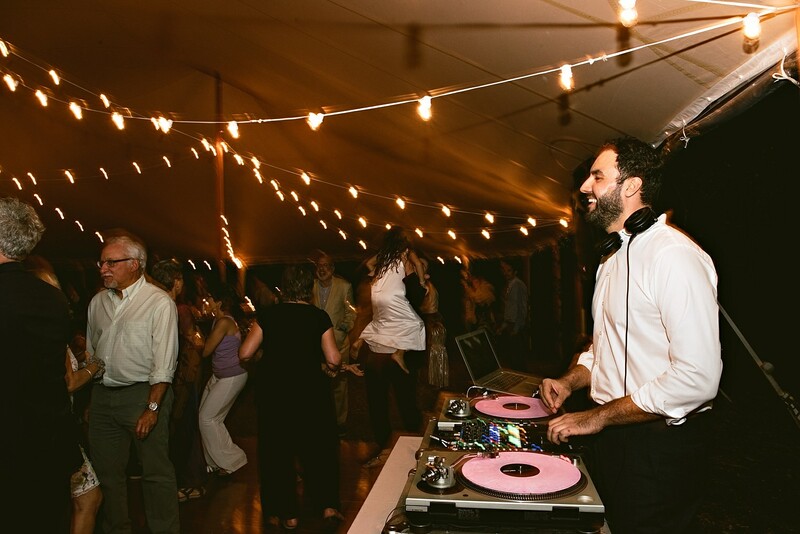 In addition to the calm and beautiful surrounding that the Quogue reserve offers, it is also the perfect back drop for a party. 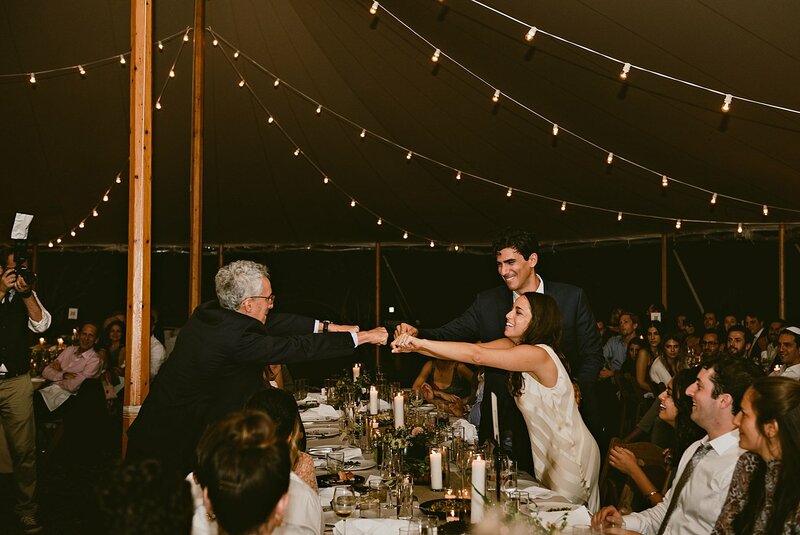 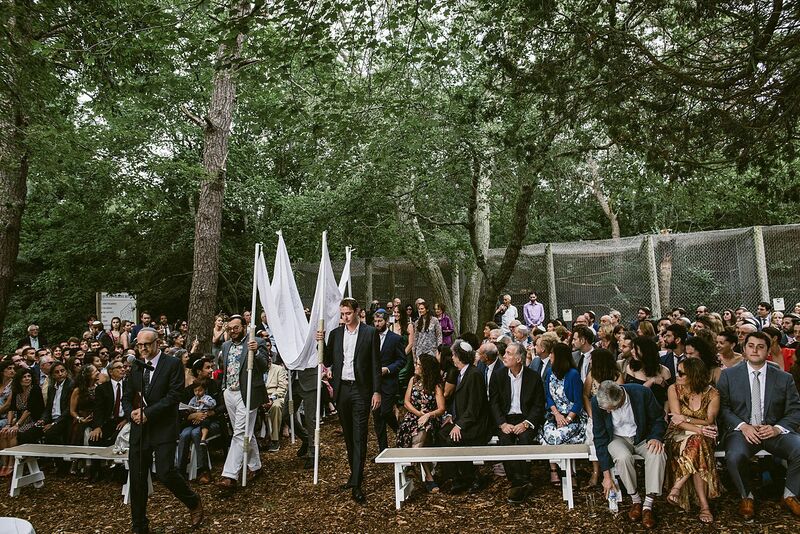 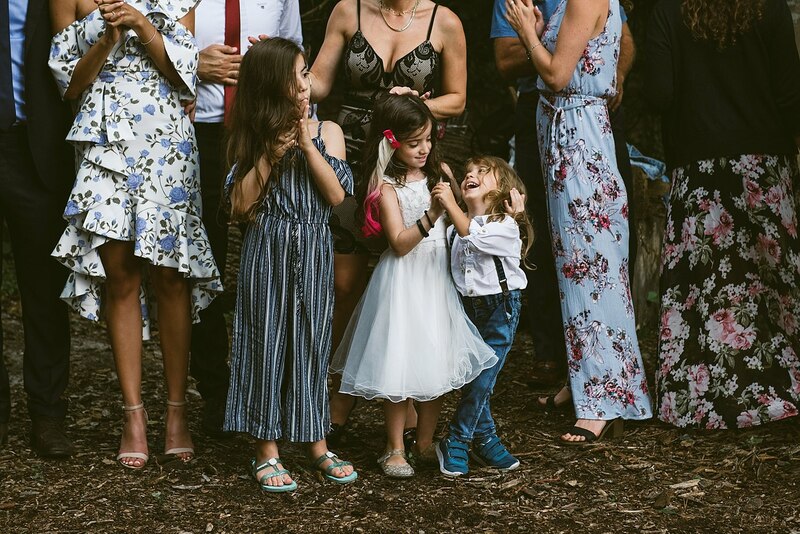 It almost reminds me of those long ago weddings we see in movies that feel more like a summer festival and celebration than a coordinated event. 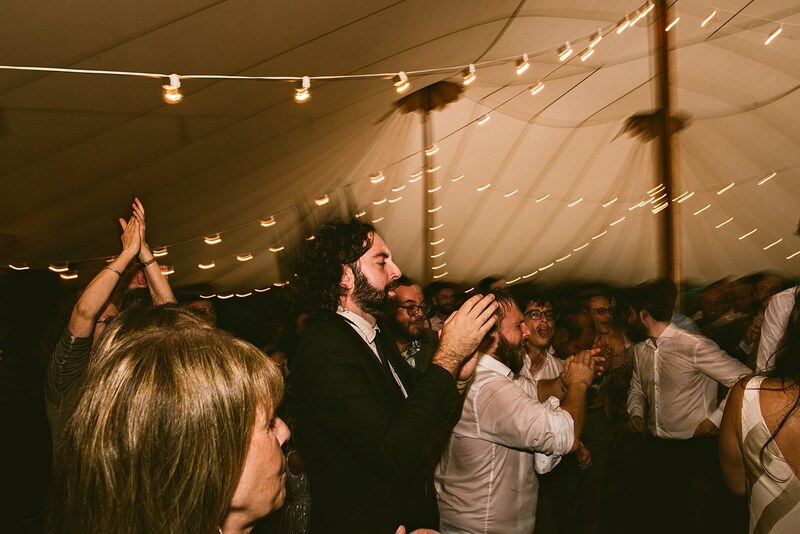 The environment fostered smiles, embraces and epic dance moves and it seemed deeply reflective of the people gathered together that day!